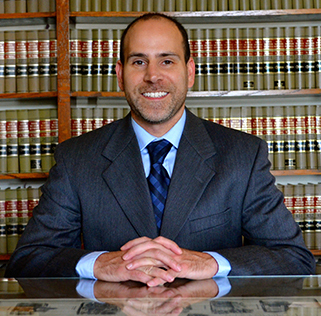 As a licensed attorney in both Iowa and California, Adam Pollack has been practicing law since 1998. As a former prosecutor for Johnson County (Iowa City area), Adam Pollack has an experienced and nuanced view regarding the complexities of the criminal justice system. 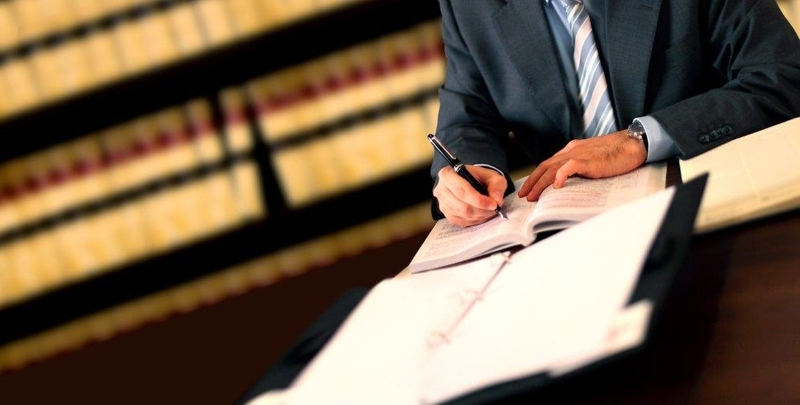 Pollack has practiced criminal defense in Iowa for more than fourteen years. Pollack will challenge the state to sustain its burden to prove guilt beyond a reasonable doubt for each element of the specific crimes of which you have been accused. If the police have violated your rights in any way, he will move to suppress the evidence so that it cannot be used against you. Should you not wish to go to trial, Pollack will attempt to secure the best possible plea deal for you. He will give you the personal attention that you deserve. Adam has a history of excellence. He earned his Juris Doctorate law degree with high distinction from the University of Iowa College of Law. Adam Pollack is a boxing judge, referee, publisher, and author of nine books (Win By KO Publications). He was the USA Boxing Judicial Committee chair from 2007-2010 and Vice-Chair from 2004-2007. Hence, he also has experience from the perspective of a neutral judge in the administrative law setting; having decided grievances across the nation. Adam practices law in Johnson County (Iowa City), Linn County (Cedar Rapids), Iowa County (Marengo and Williamsburg), Cedar County (Tipton), Muscatine County, and Washington County.